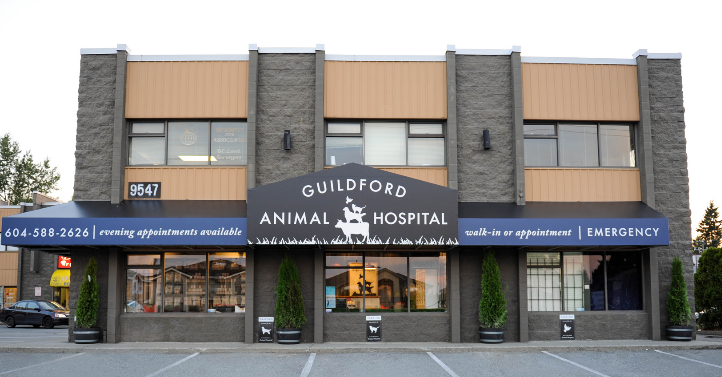 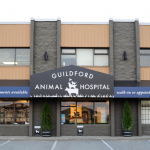 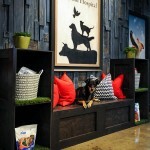 …our modern Veterinary Hospital in Surrey, B.C.! 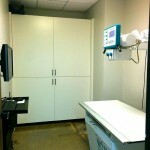 Our clients always comment on the clean and modern condition of our hospital. 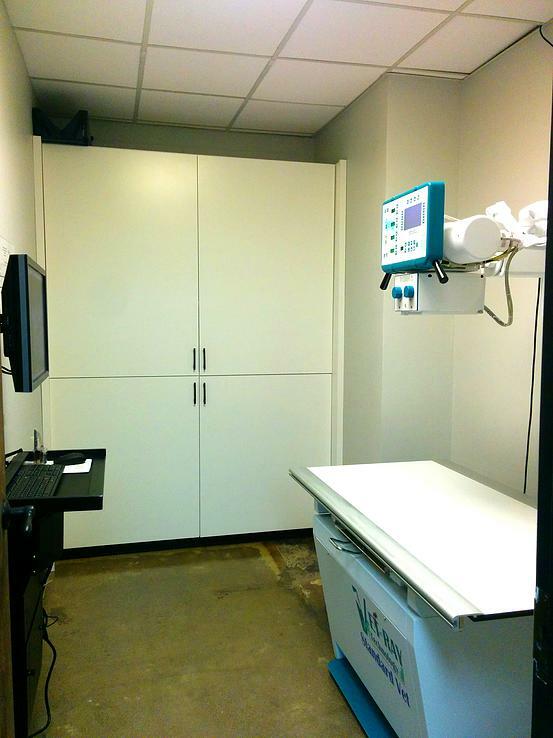 Many say they wish they could have their own medical exams here! 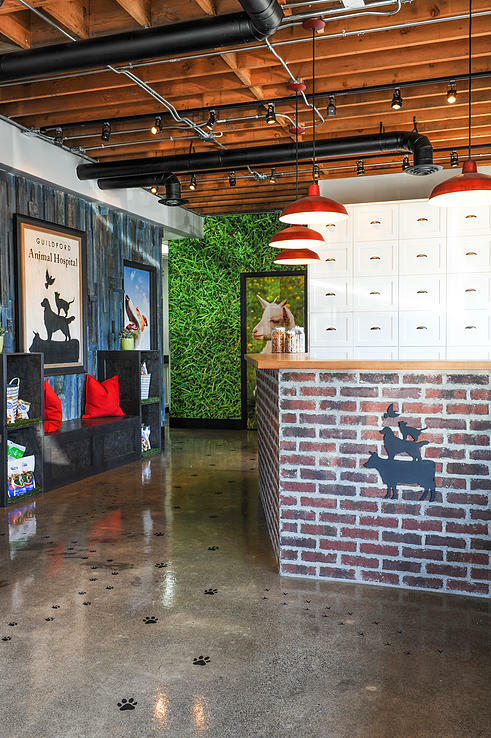 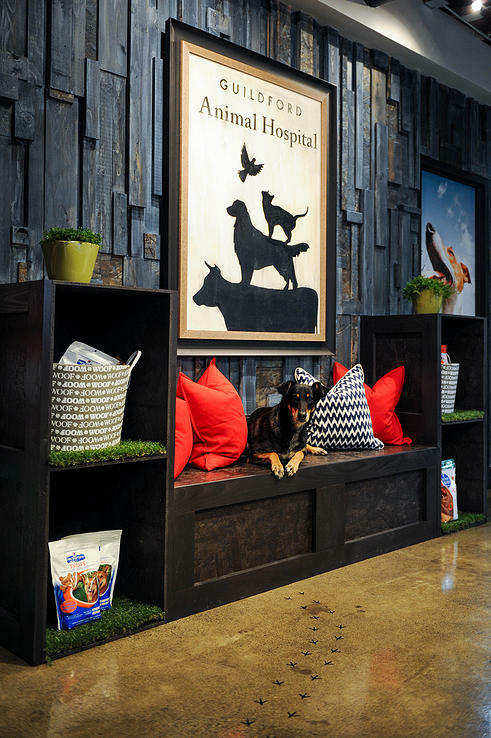 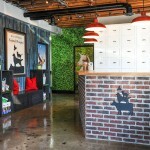 We always take pride in providing an amazing, comforting and relaxing experience for pets and their owners! 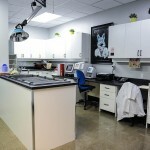 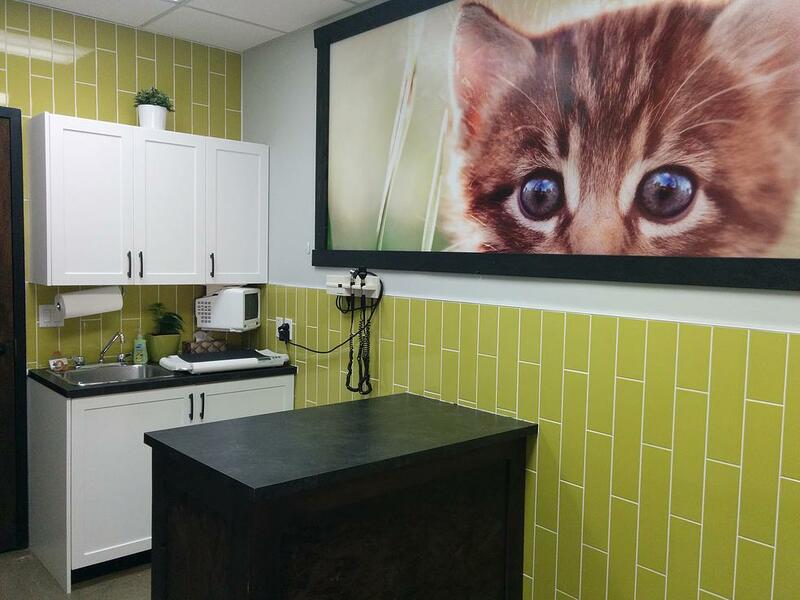 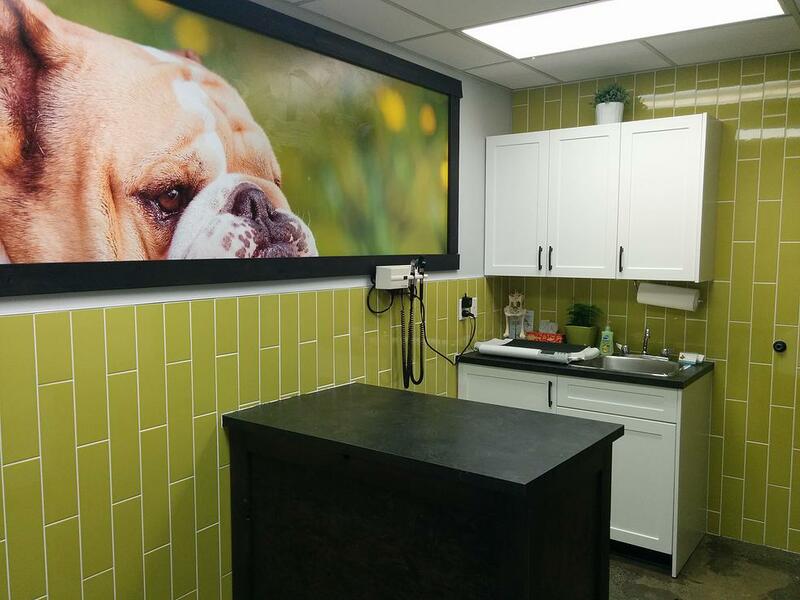 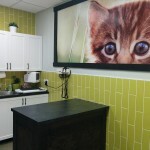 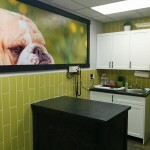 Here are just a few pictures of our modern veterinary hospital. 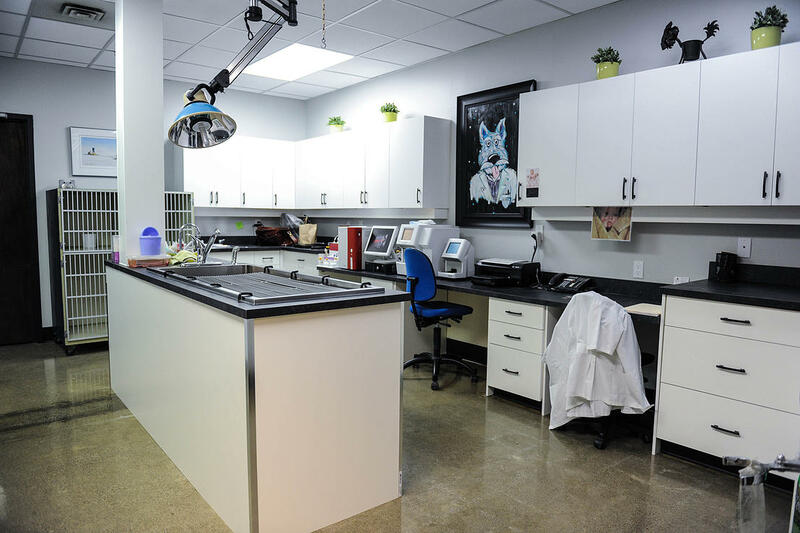 New clients are always welcome to book a tour of the entire hospital and to meet with our staff and veterinarians about any questions they have about our pet health care.